Today, we’re expanding our collaboration with Apple and bringing Sonos into Apple’s physical and online retail stores, making it easier than ever for music lovers to pair Sonos and Apple Music. 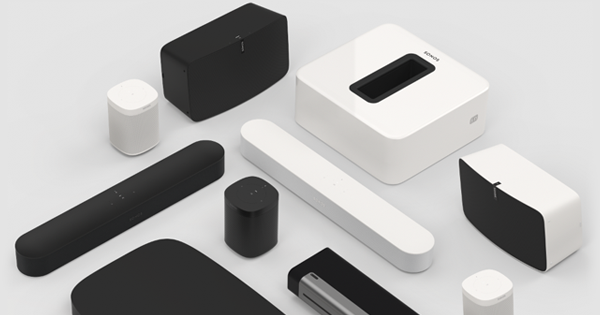 At Sonos, we believe that music deserves a central place in our lives and in our homes. Playing music out loud makes everything better – more profound, joyful, meaningful and affirming. 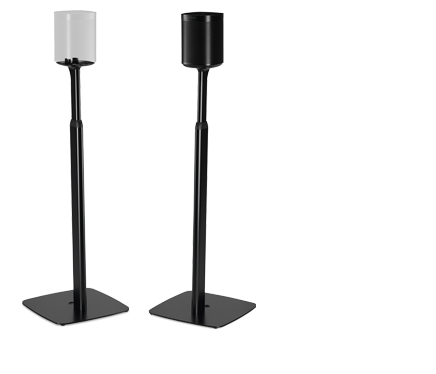 The easier we make it to fill your home with music, the more people will listen. We’re very excited to announce today that we’re making it easier than ever by expanding our collaboration with Apple and bringing Sonos into Apple’s physical and online retail stores. Two of our most popular speakers — the PLAY:1 and PLAY:5 — will be available later today at Apple.com in the USA, at 468 Apple Stores around the world starting October 5, and Apple.com in the coming weeks in most markets outside of the USA. Better still, those who buy a Sonos system at Apple retail stores or at Apple.com between today and December 31 will receive a free three-month Apple Music Gift Card. This is a big deal — both for our companies, and for music lovers around the world who can now experience Sonos and Apple Music like never before. We know the best way to discover Sonos is by experiencing it first hand, which shoppers in more than 140 Apple Stores will be able to do with a hands-on Sonos and Apple Music demo featuring a guided Sonos app experience on the iPad Pro. It wasn’t long ago that Apple Music joined Sonos as its exclusive partner in the connected home, creating experiences that only Sonos and Apple Music could provide – Beats 1 Radio in every room in the house, Apple Music exclusives like Frank Ocean in the kitchen, and Drake’s latest in the bedroom. With our expanded collaboration, we’re making it easier than ever to combine the Sonos whole home sound system with Apple Music’s curated playlists and personalized recommendations, tuned perfectly for your home. 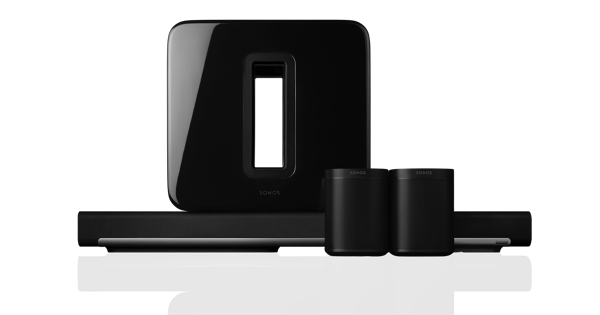 For more on how you can get your hands on Sonos speakers through Apple, head over here.